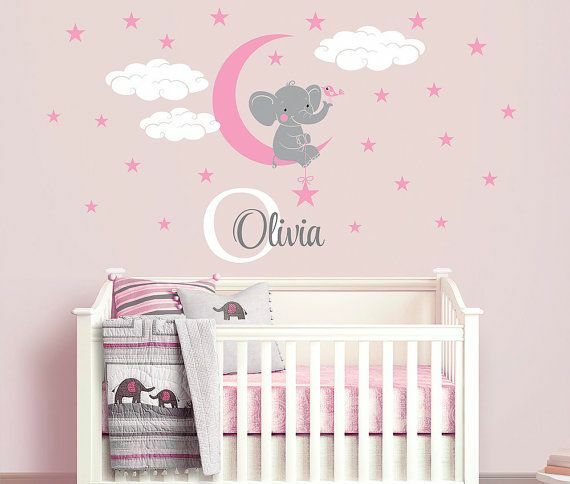 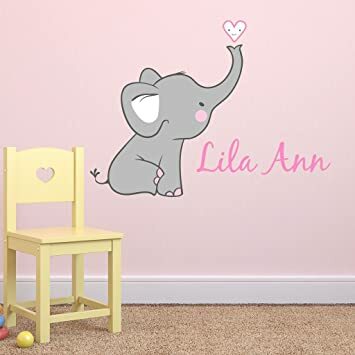 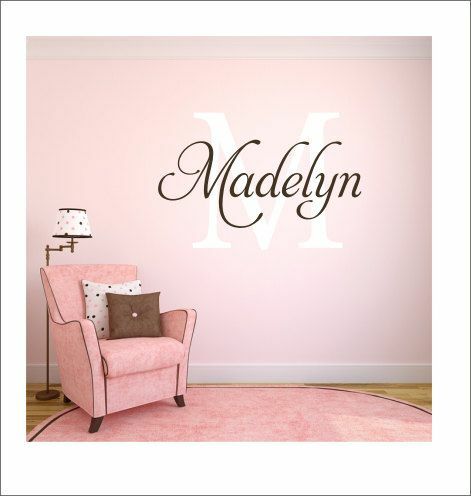 Our girl nursery wall decals are the cutest wall decals around! 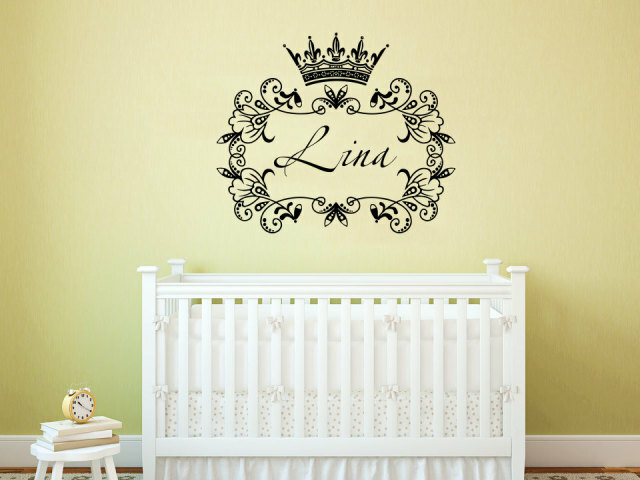 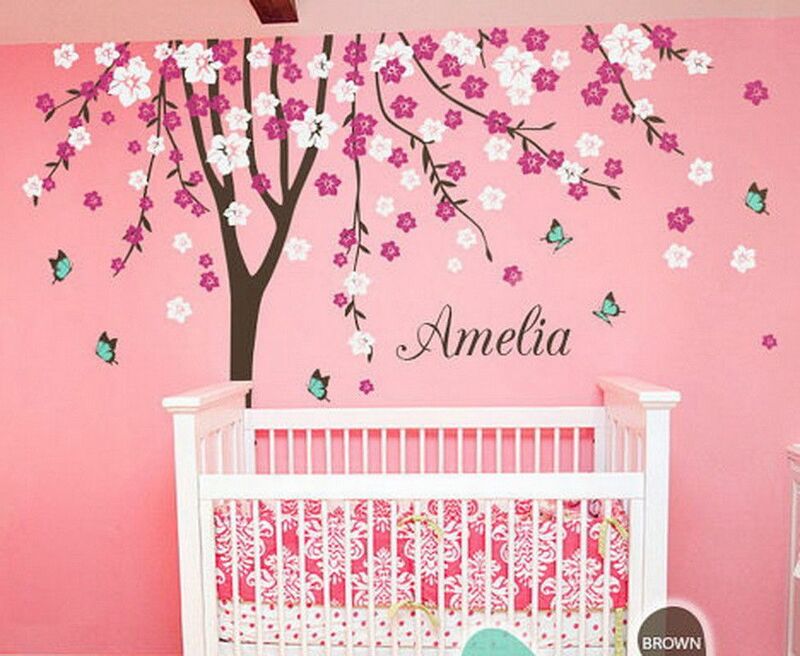 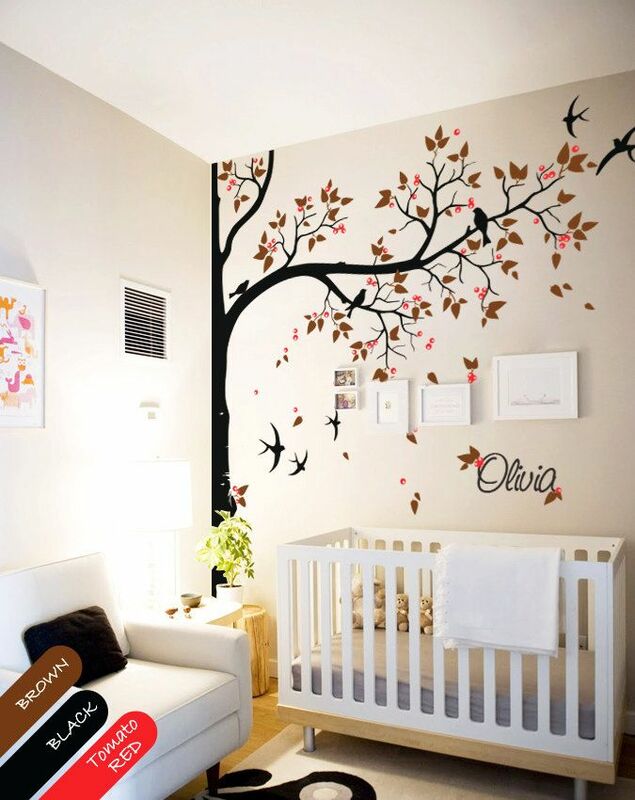 Mix and match baby room wall decals to create a themed room for your princess. 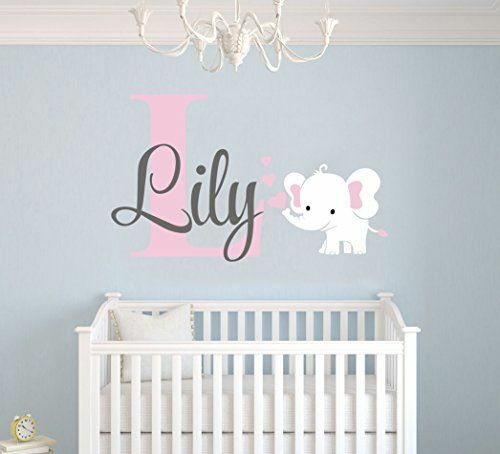 We have butterflies, fairies, trees, hearts, flowers, animal wall decals and more! 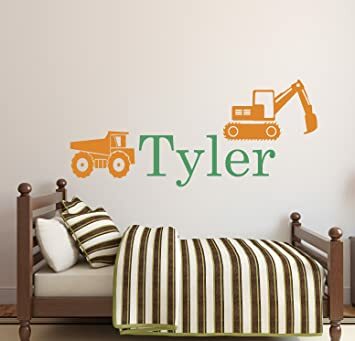 Our boy nursery wall decals are great for your little guy. 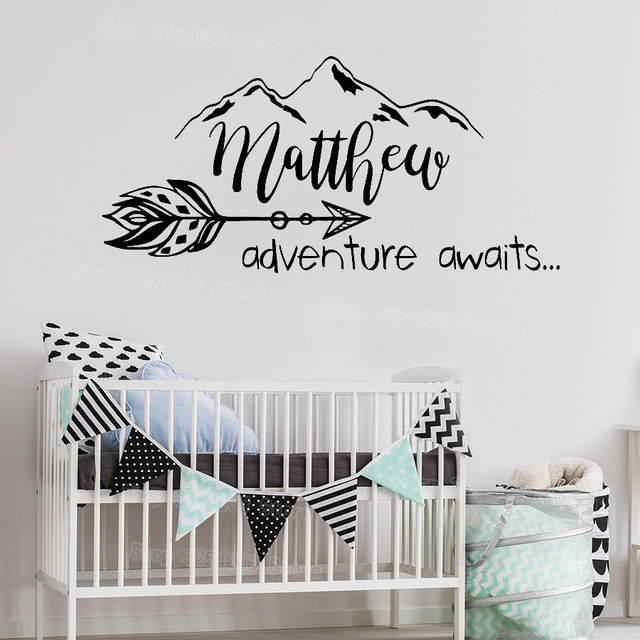 Whether you need to fill the whole room or just one wall, these are the perfect addition. 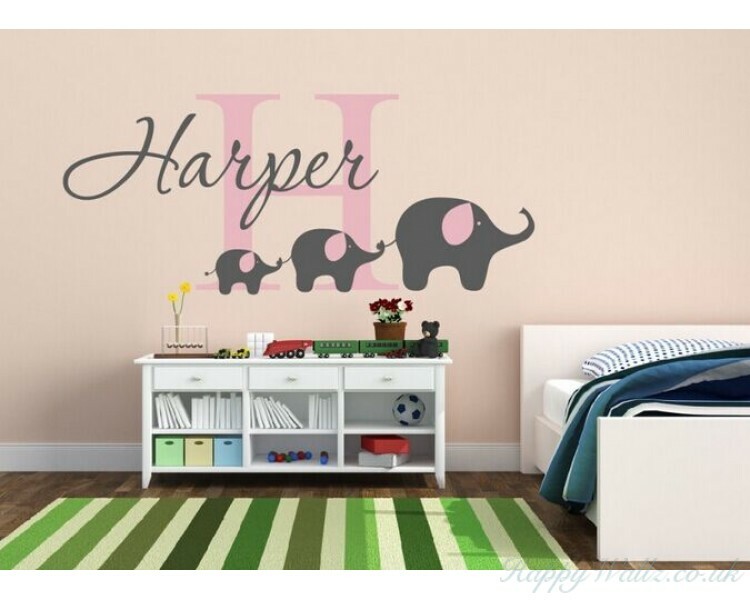 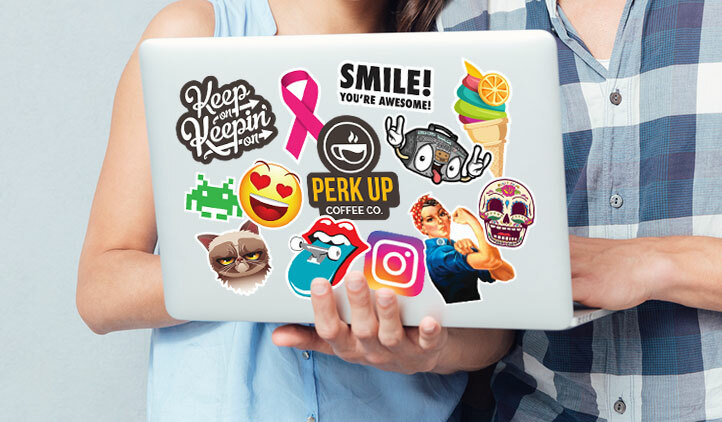 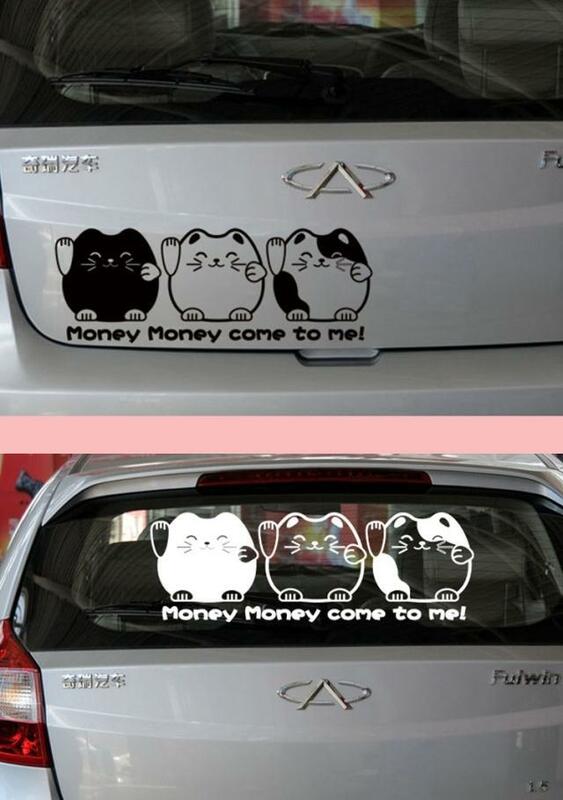 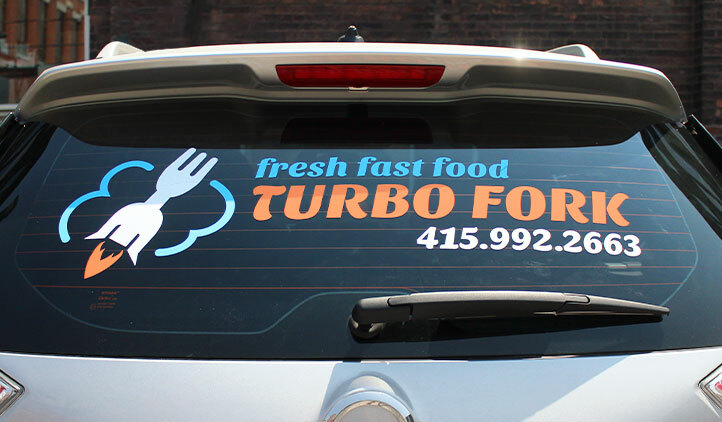 We stock shapes, kids tree wall decals, trains, airplanes, clouds, quote decals and more!